In our description database there are 2 solutions for performing hard reset for Samsung Galaxy S9. Please remember! Hard reset will delete any and all data your device contains; like pictures, contacts, messages, apps etc. Everything. 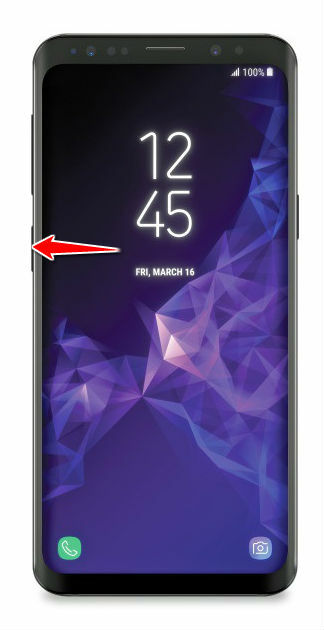 Samsung Galaxy S9 device will be brought back to the same configuration as that of a brand new device. 1. Press-hold Power button until the phone is turned on. 2. Go to Main Menu and select Settings and General management. 3. Continue to Reset and Factory Data Reset. 5. Lastly, select DELETE ALL.